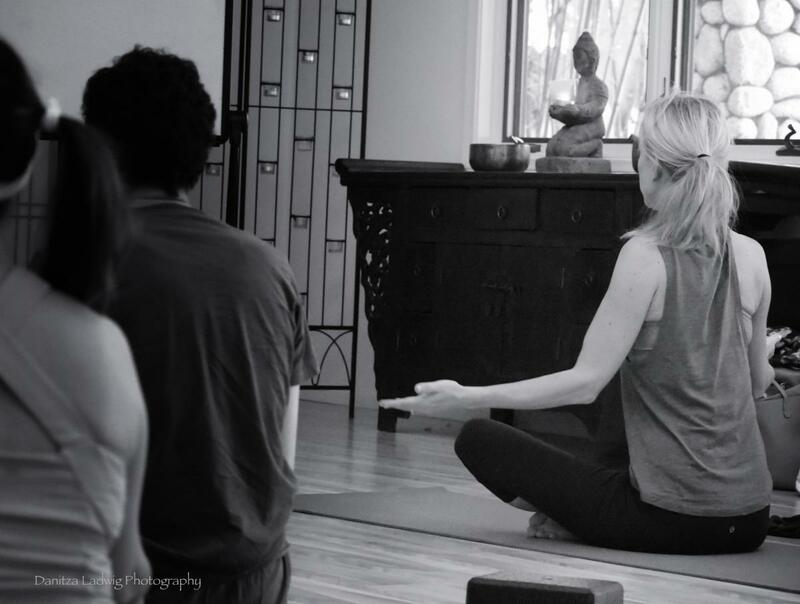 YOUR SACRED SPACE TO BREAK THROUGH INTO THE NEW YOU! What happens when you take 4 solid days to step out of the hustle, drop into Presence & give yourself permission to love yourself deeply? 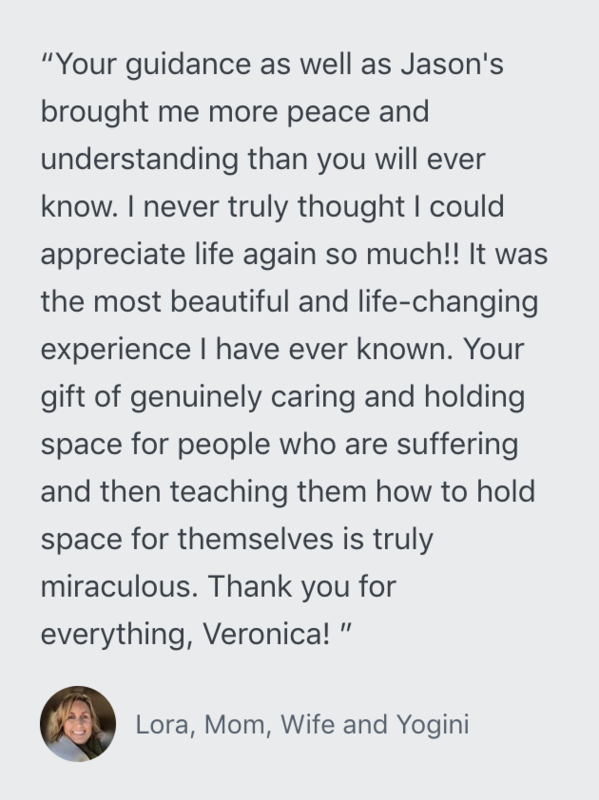 What would it feel like to immerse yourself in uninterrupted space powerfully designed to support you in rediscovering your center, releasing the mask or roles you play in daily life, and allowing yourself to receive what you need to flourish? 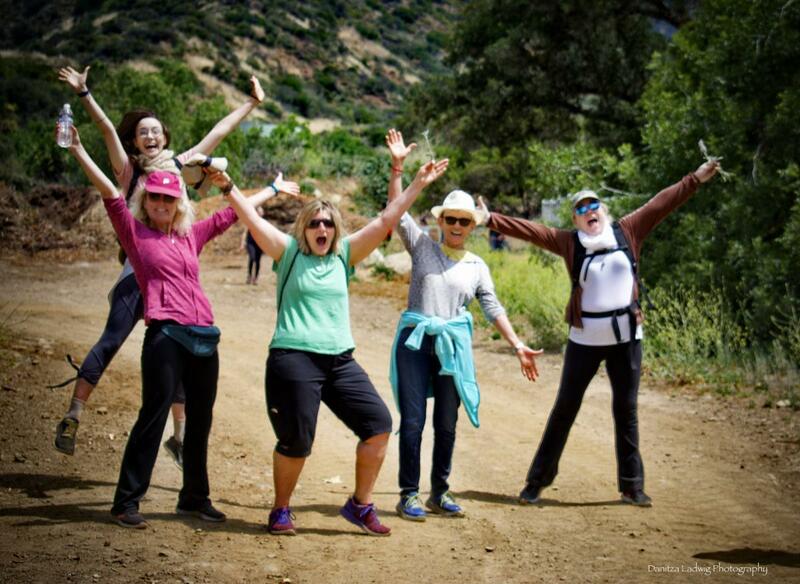 If you are seeking an enriching space to reconnect with your true self and recharge your body, mind and spirit while stepping into your new, thriving vision for your life, we invite you to join us at the annual Diamond Process™ retreat. 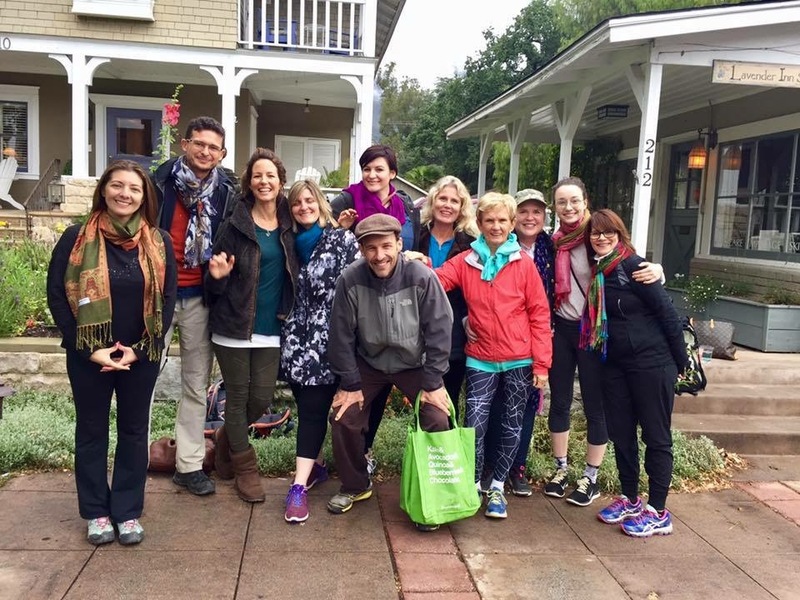 This year's retreat is taking place in the gorgeous Ojai, California during this potent season of Abundance! Autumn is the ultimate time to release old energy and consciously harvest the fruits that will fuel your prosperous vision. Ready to explore your soul's calling and whole-heartedly choose the path and purpose you are genuinely here to live? 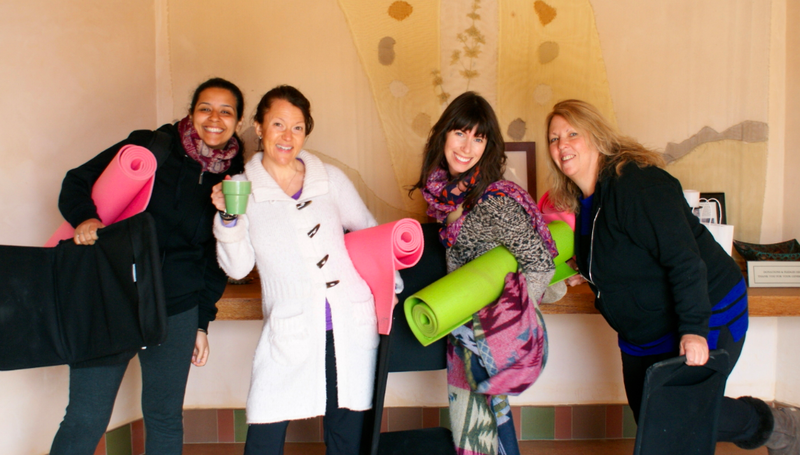 Come and join us for this transformational adventure into joyous freedom, presence & radical self-love. 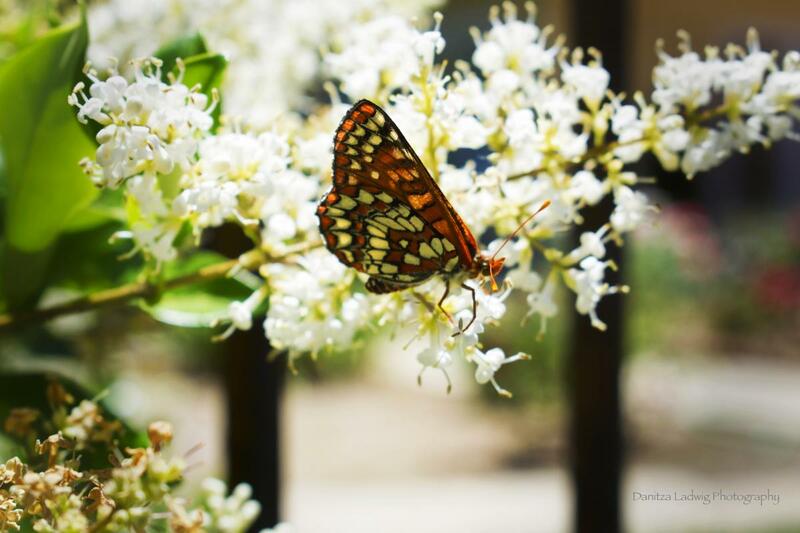 + Deepen in Stillness, Peace, and Purpose! + Unleash Genuine Joy and Reveal Your Soul’s Abundance Map™! + Discover & Celebrate who you Truly Are! * The retreat begins at 6pm with a group dinner on September 19th. This dinner is optional, but encouraged. Expect the meal to cost between $25 - $30. 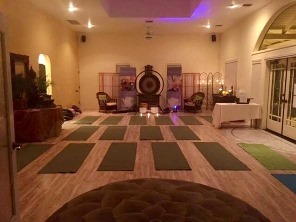 YOGA & MEDITATION will be taught by Jason who has been teaching in renowned yoga centers and on retreats around the world for the past 13 years. 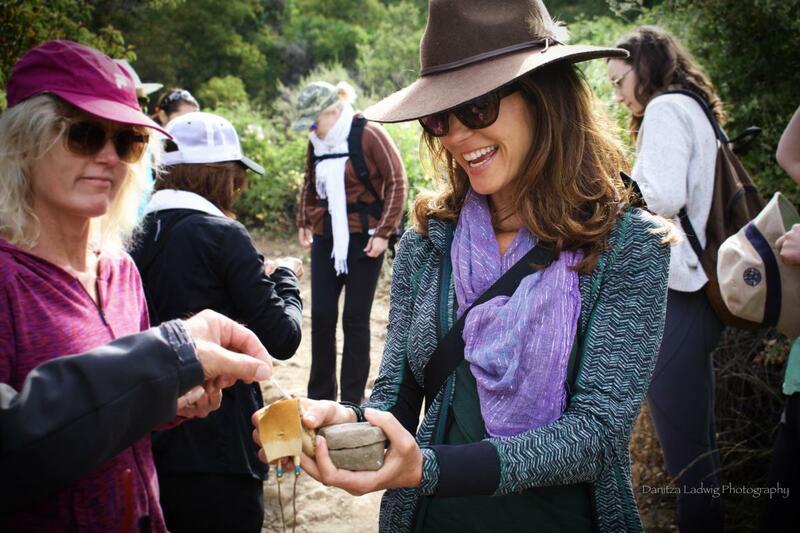 DAILY NATURE SESSIONS vary from mindful hiking to stillness and reflection exercises, set in some of the most fertile, picturesque terrains imaginable - we’re talking Ojai, the sacred moon valley! THE DIAMOND PROCESS™ will support you in shifting your greatest obstacle into an empowering transformation (triggers as treasures). Learning & living this process is worth the tuition in and of itself, establishing you in a practice of Radical Self-Love! SHAMANIC WORK & RITUAL will energetically guide you into the places within that are not reachable via our mind and emotions. This is a pathway to the psyche and the blessings of grace. 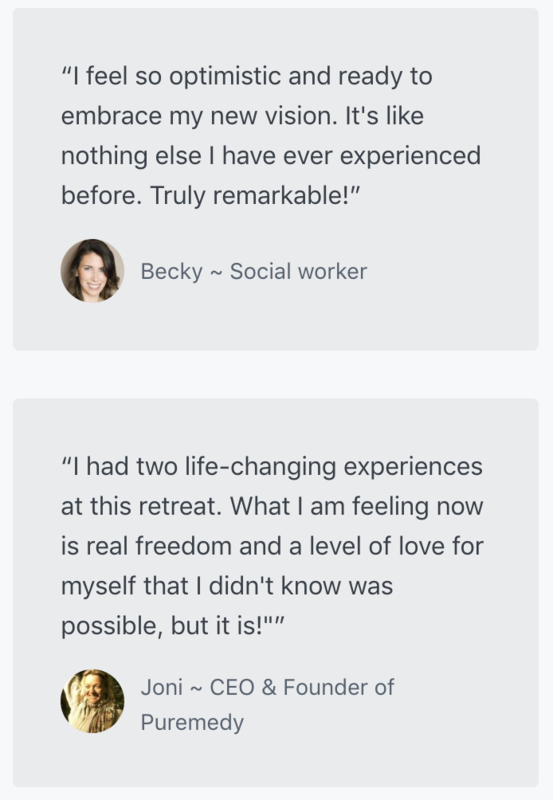 + Includes Everlasting Freedom Group Coaching Session following the retreat. Last space | Bring a friend option is sold out. 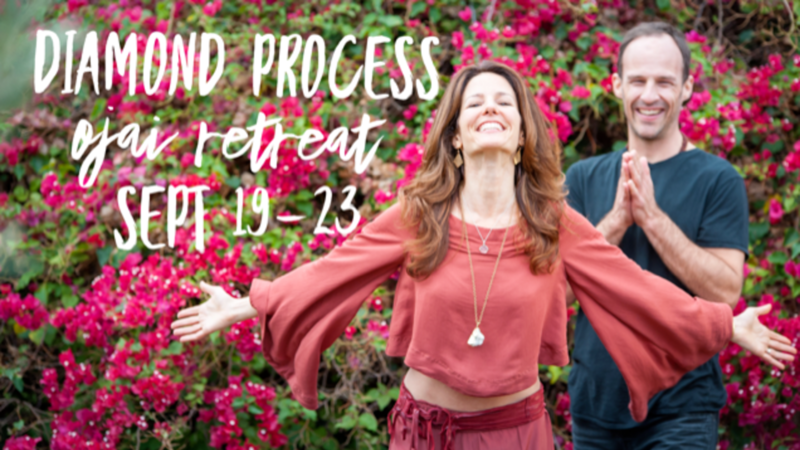 *The retreat begins at 6:00 p.m. with a group dinner (cost between $25 - $30) on Wednesday evening (9/19) and completes on Sunday (9/23) at noon. 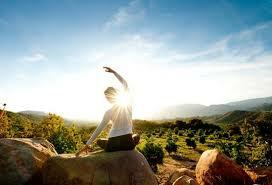 RELAX ~ UNWIND~ EXPLORE ~ DISCOVER ~ PLAY ~ DIVE DEEP ~ MEDITATE ~ TRANSFORM ~ LOVE ... TAKE A STAND FOR YOU! Bring a friend special is SOLD OUT.